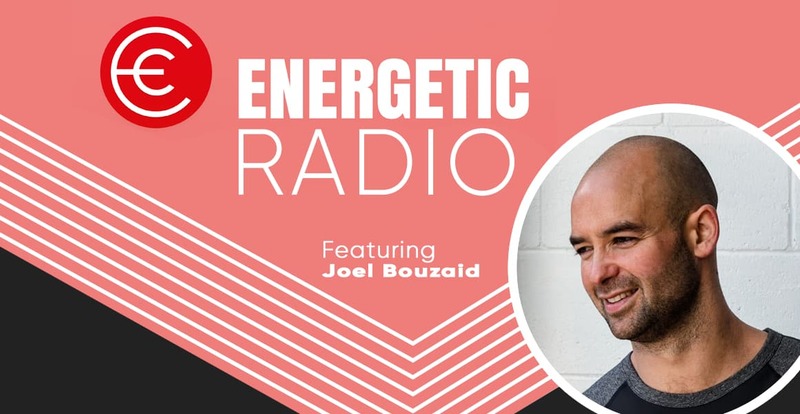 This week I have the pleasure of introducing you to Joel Bouzaid. I first came across Joel after he was a guest on my good friend Carl Condliffes podcast a couple of months ago. I was instantly impressed with Joel’s energy, passion and enthusiasm for life. Joel is a personal growth coach, keynote speaker, lifestyle entrepreneur and an all-around go-getter. I’m sure you will enjoy the content of my chat with him today. You can find out more about Joel and the fantastic work he is doing at the link below. Joel was extremely generous and has given everyone a copy of his ‘unleashing values’ worksheet. Click HERE to download the PDF.